We take a look at a group of great films including 2001: A Space Odyssey, Blade Runner and Eternal Sunshine of the Spotless Mind to discover how science fiction has asked questions of a philosophical nature. When it comes to philosophical exploration, science fiction is a popular genre for good reason. 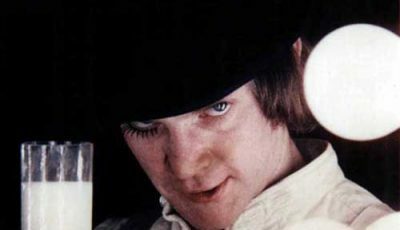 Compared to arthouse cinema – the birthplace of most philosophical films – science fiction is more accessible and exciting, although some films below will be glad to prove otherwise. At the same time, science fiction can be just as pensive as arthouse films by taking advantage of its hypothetical nature, grounded in reality but still beyond humanity’s grasp. Adding to such strengths is the fact that scientific progress has brought new dimensions to classic questions, inspiring filmmakers across decades to use science fiction as a vehicle for philosophical contemplation. The following list highlights ten of the countless notable works in this field. There are some obvious choices on this list and 2001: A Space Odyssey is arguably the most obvious. This is also the film I am least confident writing about since I barely understand it. It takes effort to wrap your head around a film that begins with hooting apes and ends with a floating fetus, with a story of astronauts travelling to Jupiter unfolding in between. 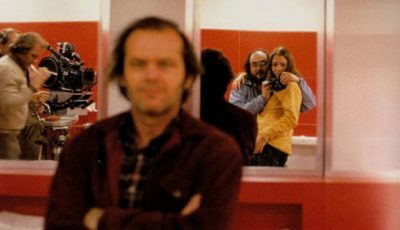 Yet one cannot help but feel that director Stanley Kubrick has created an intriguing journey that captures and questions the evolution of humanity. We may never know what HAL’s objectives were. We may never know what the monolith symbolises. 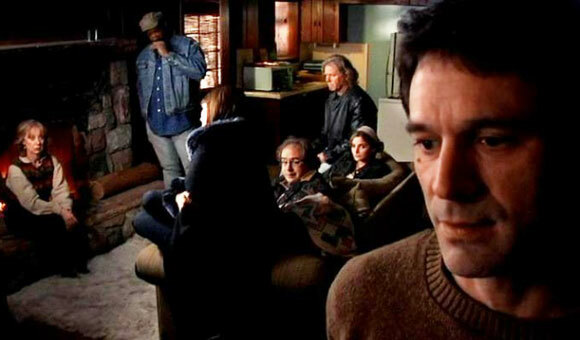 We may never know what was happening in the room in the film’s final act. But none of that is as important as going through the journey itself. 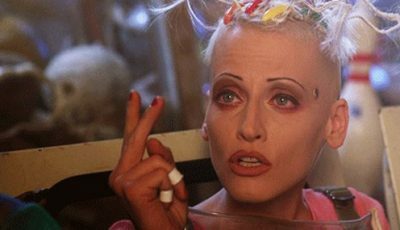 By now, the story of Blade Runner’s initial failure should be well known. Audiences and critics alike simply did not connect with the tale of a blade runner hunting down four replicants who are seeking their creator. Furthering those problems was the studio’s grasp over the picture, leading to Harrison Ford’s infamous voice-over narration among other issues. 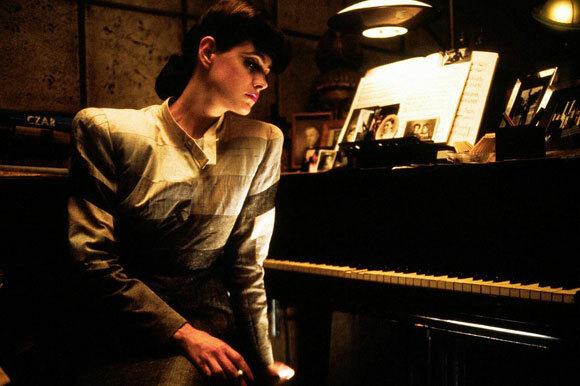 However, time has done the film justice by allowing director Ridley Scott to release his version of Blade Runner, boldly contemplating mortality and memory through an enticing story. The neo-noir setting is instantly recognisable with its glaring neon signs and incessant rain, creating a world overwhelmed by technology yet not quite as beautiful as we might imagine, as though crying aloud: aren’t we living in fear of becoming “tears in rain”? Perhaps political is a more appropriate description than philosophical, but that does not detract from the sophisticated commentary embedded within District 9. On the surface, it is a story about humans attempting to coexist with aliens who unexpectedly land in Johannesburg. Beneath it, however, is an incisive critique of xenophobia, racism, and militarism. Although the film is inspired by events during the apartheid era, its pertinent ideas evoke scenes of the European refugee crisis and the recent surge of protests against outsiders. The film hopes that such sentiments are a thing of the past, but it grudgingly knows that they are not and ensures that the audience learns that lesson too. 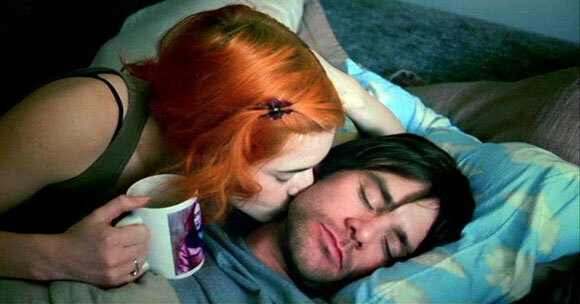 When I first watched Eternal Sunshine of the Spotless Mind, I was clearly too young to understand it. How could a teen’s conception of love possibly match the film’s? Even today, I think that I am still years away from fully appreciating the film, but it is not because Eternal Sunshine is hard to comprehend philosophically. The story of a man erasing the memory of his girlfriend has evident ties to the concepts of memory and identity, with Nietzsche’s idea of eternal recurrence lying just beneath. What makes Eternal Sunshine better over time is how life experiences grant the viewer greater empathy, understanding intellectually and emotionally why characters make certain choices. But until I am capable of that, I will be here quoting Robert Frost, “Happiness Makes Up in Height for What It Lacks in Length”. Of all the films on this list, Her resembles a science fiction film the least, largely because many aspects of its narrative actually exist. 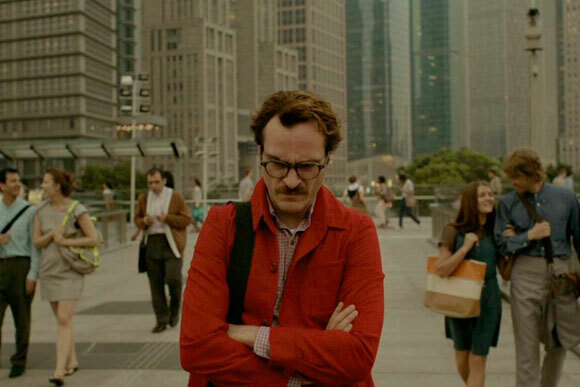 Intelligent operating systems, albeit not as functionally flawless as in the film, are certainly within reach, but the fact that I can comfortably argue that Her is science fiction indicates that we still feel distanced from truly developing a romantic relationship with technology. What director Spike Jonze suggests, however, is that we are not far from that stage, a thought that is manifested in the beautiful and heartbreaking world crafted by cinematographer Hoyte van Hoytema and production designer K. K. Barrett. The poignancy of Her stems from the awareness that technology’s inextricable relationship with alienation among humans is not an artistic creation. It is a real and relatable phenomenon. If this list was compiled based on quality alone, The Man from Earth would have easily been omitted. The cinematography is ordinary at best; the acting is fine but emotionally plain; the screenplay is an unapologetically weak disguise for philosophical exploration. Nevertheless, The Man from Earth shines as the epitome of a film held together by great ideas. Written by Jerome Bixby, most famous for his work on Star Trek and The Twilight Zone, the film centres on a farewell party for a professor, during which he reveals that he has lived for over 14,000 years. Just like the filmmakers, the characters sincerely and sceptically probe into the nature of science, religion, and even truth itself. The resulting film is packed with intellectual stimulation, elevating it from a technically mediocre film to a rewarding and surprisingly gripping tale. When I said that this list had some obvious choices, I am quite certain that many people thought of The Matrix, which is unsurprising to say the least. 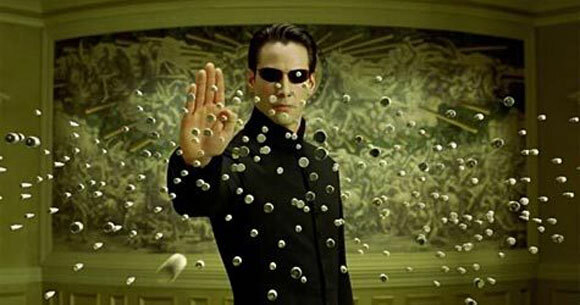 Only a handful of philosophical science fiction films can be hailed as classics, The Matrix being one of them. The film purports to be about the protagonist Neo’s fight to expose the simulated reality in which humans are living. At its core, it is a modern rendition of Plato’s Allegory of the Cave. Although I may be in the minority for feeling that the film favours action over depth, I cannot deny that its reflections regarding the question of “what is real” are fascinating. If one needs proof of the impact of philosophical science fiction, look no further than the legacy and popularity of The Matrix. Although this is not Spielberg’s best-known science fiction work, it is easily his most philosophical and – I would argue to the disagreement of many – best work in the genre. The premise is simple: with the aid of “precogs” who can foresee the future, humans are able to stop crimes before they occur. Naturally, characters begin asking whether a crime being foreseen means that the crime is destined to happen, bringing the film to the broader debate of fate vs free will. Spielberg’s most impressive achievement is that he does not sacrifice entertainment for complexity or vice versa. Instead, much of the tension emerges directly from the characters’ struggle with their role in shaping the future, seamlessly blending philosophy with an engaging story. If Minority Report did not convince you that toying with time effectively confronts the debate of fate vs free will, then perhaps Predestination will. 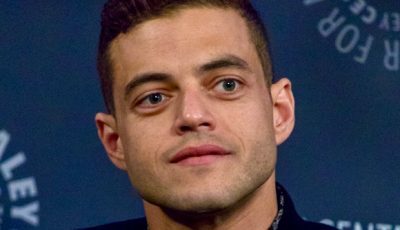 Instead of “precogs”, this film features a temporal agent who is assigned to track down an elusive criminal, or at least that is what the marketing campaign wants you to think. The truth is that saying anything about the plot will ruin the experience since the film delights in throwing twist after twist at the audience. Yet this is not a cheap or hollow facade. Repeated viewings will gradually question the audience’s conceptions of time, choice, and identity. 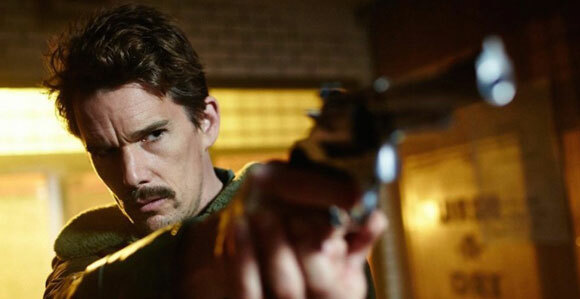 Admittedly, Predestination is not as philosophically challenging as most films on this list, but it does take you on a deeper ride than most narratives of its kind. This list would not be complete without a nod to Andrei Tarkovsky, but I had to limit myself to only one film of his in order to include other deserving works. 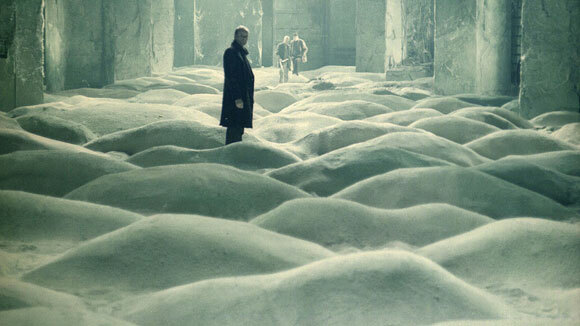 Although Solaris exhibits more science fiction tropes, I find Stalker to be more captivating because of its ambiguity in thought and clarity in expression. By this, I mean that Tarkovsky is clear with his narrative: a man – the Stalker – guides people through the Zone, wherein lies a room that is rumored to fulfil a person’s innermost desires. Tarkovsky slowly but steadily leads the audience into discussions of religion, suffering, the subconscious and so on. Yet there is no escaping the ambiguity of the answers and all the better for it. If there is one thing that Tarkovsky imparts decisively, it is that there are no simple resolutions to existential conflicts. 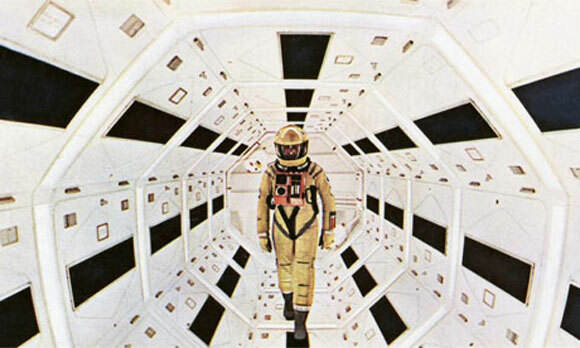 Over to you: what science fiction films best explore philosophical themes? Some top notch films right here. Great to see Stalker highlighted amongst some better known films. A terrific piece Ron. This was very illuminating. Some great picks. The topic opens itself to a number of films and the theme got me thinking about Ex Machina which I think would be another good addition. Great list. A.I. is a film that I think offers up some very interesting philosophical questions. I guess the whole artificial intelligence/robots with feelings thing is ripe for this question. Interesting topic. In regards to 2001, I, like you, wouldn’t dare to admit I totally understand it. That’s the beauty of it. It means something different to everyone. 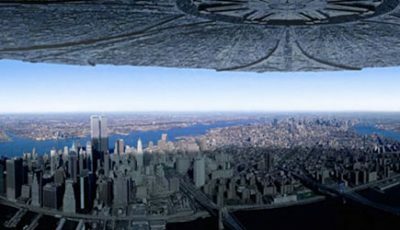 Another thing with 2001 is that you understand it a little bit more each time, often finding something new to engage with. Nice write up. I’m glad someone else admitted they don’t fully understand 2001, it still baffles me to this day. I’m glad you have The Matrix on here, even if it is an obvious choice. Nice list. When I first saw Stalker with a heavy reader, switched on friend of mine back in 1990, his comment was: “The only real science fiction in that movie was when the girl moved the glass at the end.” I suspect he was looking at things more figuratively. Not sure I fully agree, but it sort of supports my argument that Solaris should have been the Tarkovsky entry. 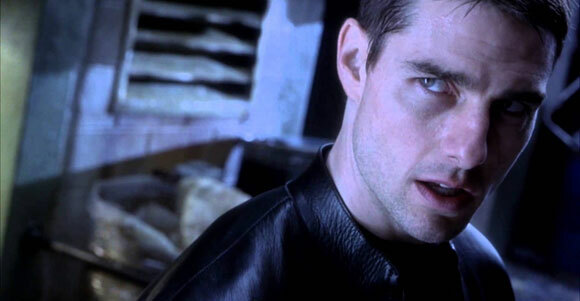 I also would have put AI before Minority Report, despite the fact it’s a pretty mind blowing movie. As for 2001, I read the Arthur C Clarke book shortly after I saw the film for the first time (a 70mm print with a 12 track stereo soundtrack) when I was 14. I seem to recall that the book helped make the film make better sense. 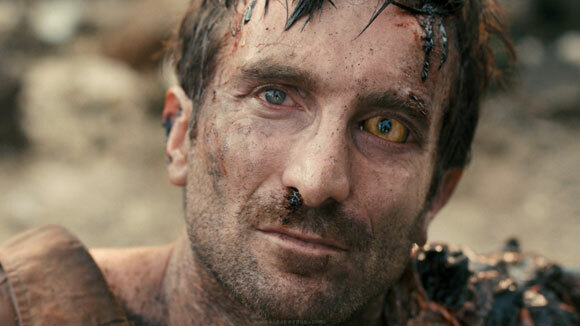 Nice to see District 9 make the list – an extremely clever film. 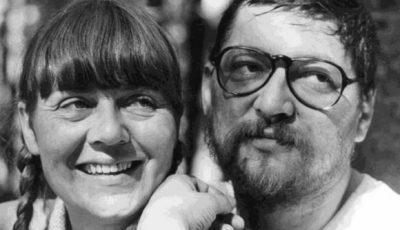 A possible addition could have been Godard’s Alphaville with its cross genre quirks. Almost wept a tear of joy seeing Predestination in this list. Not marketed properly and the poster/DVD cover is so generic it hurts. A film that blew me away. Reminded me of early Nolan – huge ideas, looks great, pay attention.